The last 50 weeks have see Sied van Riel perform in some of the most prominent clubs, arenas and festivals around the world. 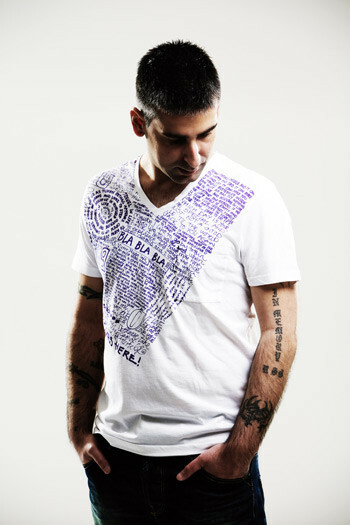 Last month saw him transit 2013/2014 through the release ‘Rielism 2’, the follow-up to his 2011 debut mix-voyage. 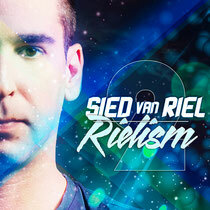 The second realisation of ‘Rielism’ brings a return to Sied’s best known-for sound - that of atmospheric, floor-thriving progressive trance. The mix includes numerous upfront tracks, including music from Corsten, Tyas, O’Callaghan and Ottaviani, as well as Aly & Fila, Bobina, Arctic Quest, Protoculture, Sneijder and a dozen plus others besides. With many exclusives from ‘Rielism’s own anchorman, ‘R.2’ embarks on its sound quest in smooth accent, courtesy of the new SvR creation ‘Breathe Out’. A bona fide stylistic departure, its progressive transcendental-ism features the warm, indolent vocals of Danish songstress Signe G.